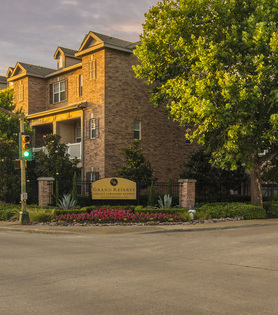 Grand Reserve, an extraordinary community of private townhomes for lease, is ideally located in the Park Cities/Old Town area of Dallas. 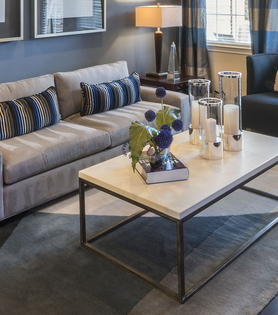 Classically designed, spacious and elegant, here you can enjoy living in one of the city's most affluent areas. 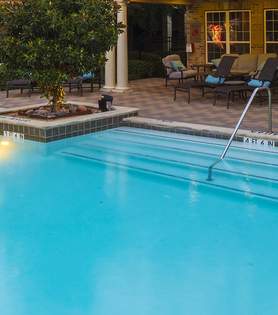 Your Grand Reserve home offers unprecedented access to Dallas' best shopping and restaurants. 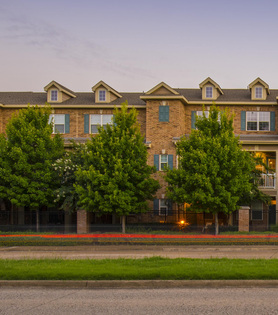 Downtown, and virtually every other place in the Metroplex, is at your doorstep.